Remember that time we got 170 cm of snow in two weeks? Yeah, I’m trying to block it out too. Wow, it’s been quite a couple of weeks around here. Four snow storms, 170 cm of the white stuff and one state of emergency later, and we’re in a hell of a mess. Boy, when Mother Nature decides to flex her muscles, she really shows us who’s boss. 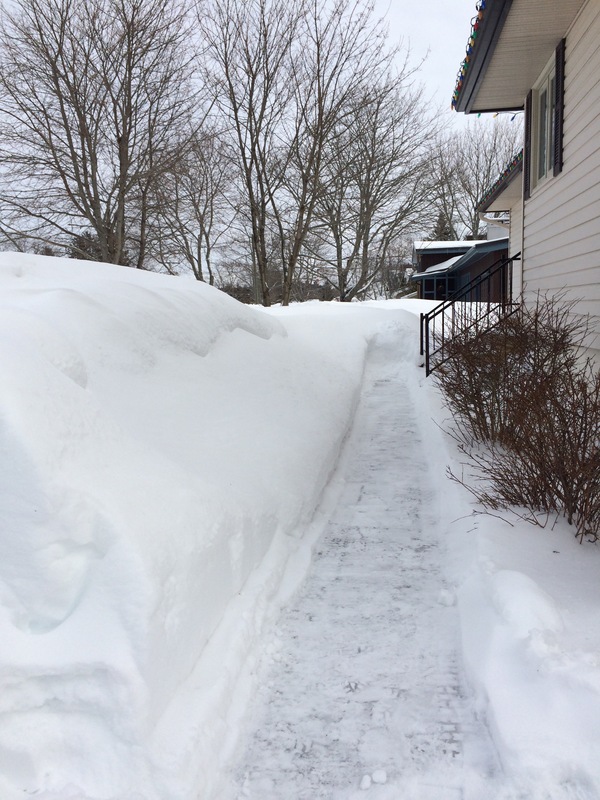 I’m starting to feel a little walled in by all the snow around our house. Parking lots are treacherous, there’s limited parking Uptown, the snow banks are so high you can’t see around them and most streets are reduced to one lane in each direction, if you’re lucky. 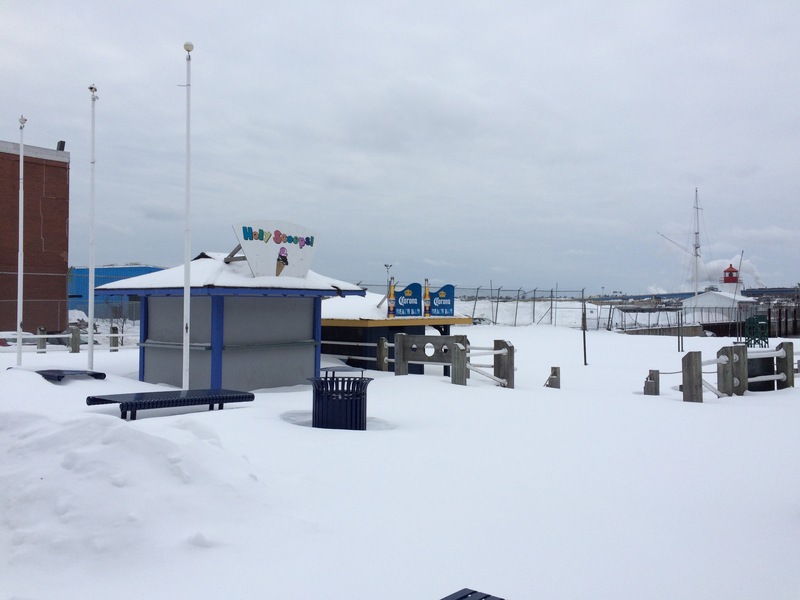 The Boardwalk patios are buried. 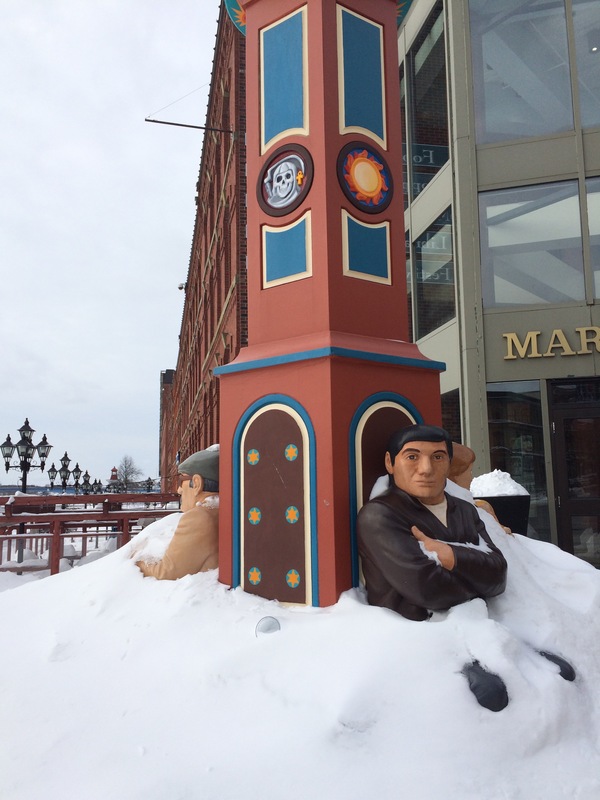 These guys don’t seem to mind the snow. The beach volleyball site is mocking me. True to form though, Saint Johner’s are taking the whole ordeal in stride. 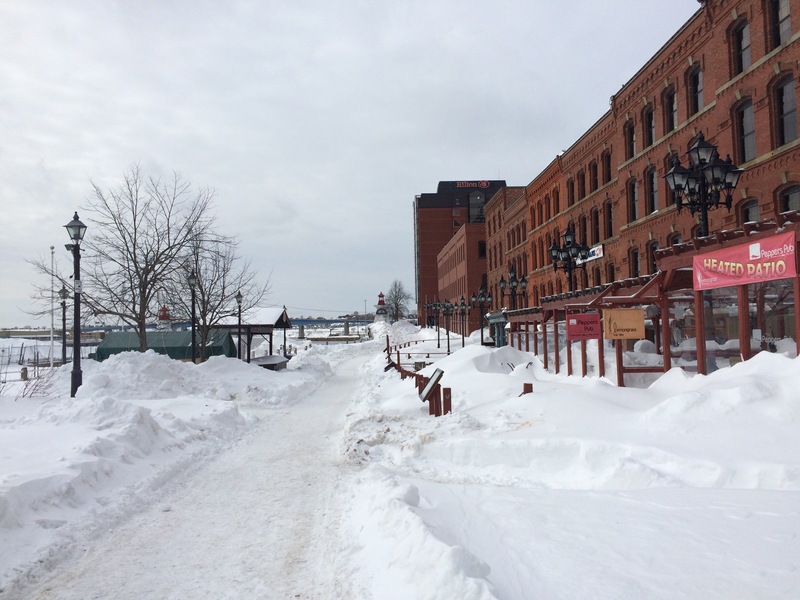 We are Maritimer’s after all, we’re used to bad weather. Remember the Ice Storm of ’13, when some people lost power for two weeks? That was no picnic either. But it’s going to take a whole lot more than a few bad storms to keep us from our Costco runs and Chop Chop specials! This video came out just before the fourth storm hit us and showcases what I love most about Maritimers: their wonderful sense of humour. When life gives you lemons, make a joke out of it. I ❤ you, Saint John.